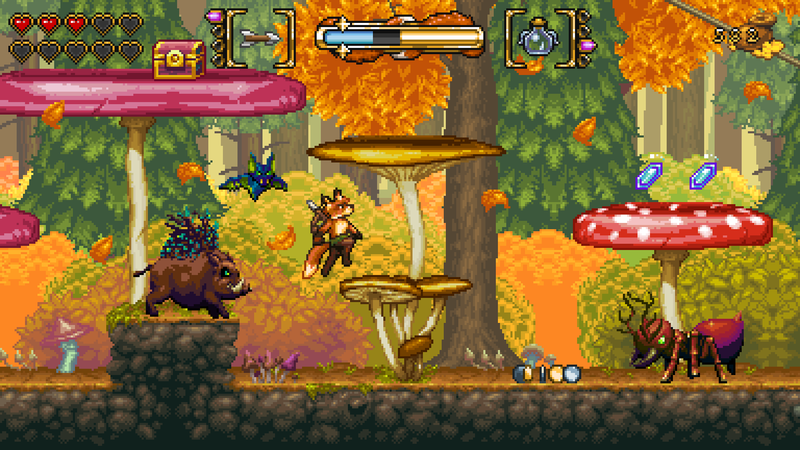 Fox N Forests is a title that has been described as being influenced by titles such as Wonderboy, Zelda and Actriser 2. Such lofty comparisons are a tough goal to reach, can our fox friend reach that goal or is it just all hot air? 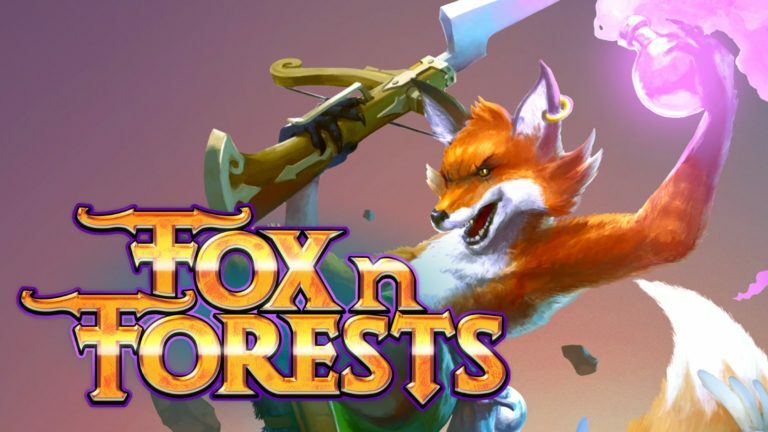 Fox N Forests stars Rick the Fox, he starts the game ready to eat a bird, said bird spins his blind hunger and with the help of a talking tree, Rick sets off to cleanse the land of evil and release the 5th Season. The story is as daft as it sounds and considering it’s a homage to 16 bit action adventure titles it does a wonderful job, the story may be a little thin for some but I found it more than enough for the genre. 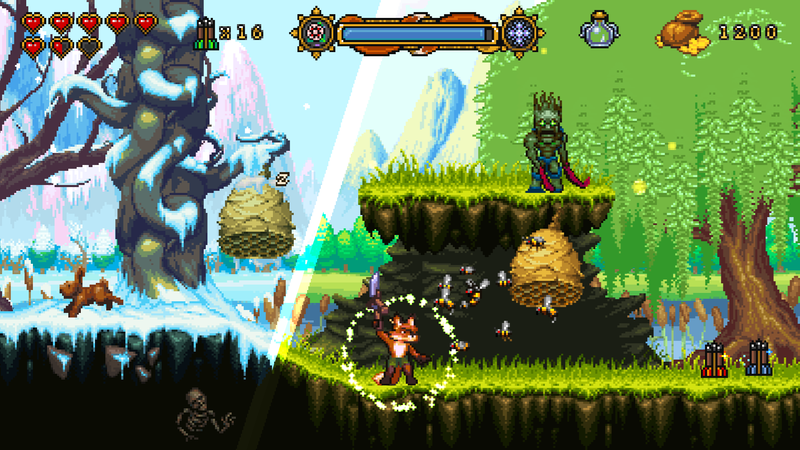 Fox N Forests is visually a sprite treat, one for us oldies who just can’t quite quit the allure of sprite work and “SNES” style visuals. Each “Season” is beautifully represented and does a fantastic job of tackling many of the staples that the platforming genre is known for. Rick’s ability to change the Season during a stage drastically changes the stage visuals and it looks amazing. My only gripe is how the enemies remain unaffected, would of been great to see them covered in snow mid attack. The tunes in Fox N Forests are superb little ear worms and have you humming them for days on end. 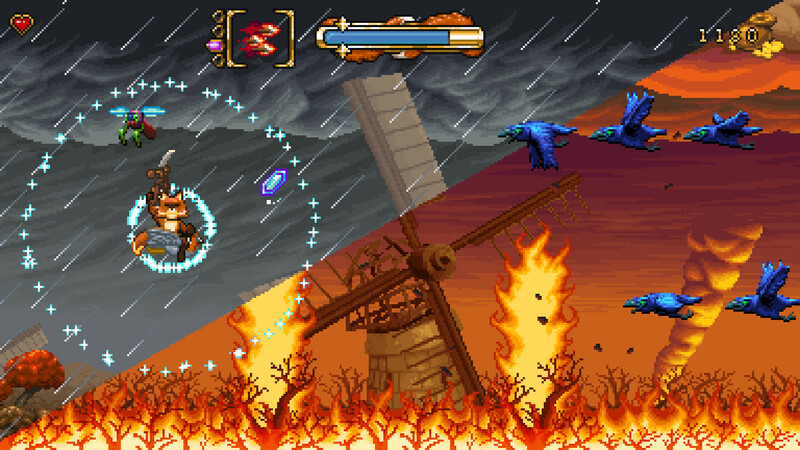 As with the sound limitations of the 16bit era the sound effects do start to annoy, especially towards the end. The gameplay in Fox N Forests does mimic it’s inspiration for the most part which is fantastic. The game is more Wonderboy III than Zelda in terms of presentation and the HUD gives it a very Demons Crest/Land of Illusion look. There is a main town where you’ll buy upgrades and progress the story and there are 5 world called Seasons to jump and fight across. 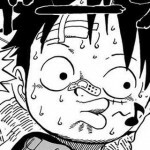 The first and main issue of the game is that it’s not very long, it could of been shorter though as the game has some padding in the form of seeds to collect to open the final season. The controls for Fox N Forests are spot on, easy to pick up and give you the right amount of responsiveness for the genre. Combat is done with your Crossbow-Blade, you can fire this while standing still or melee while jumping or crouching, you’ll unlock special arrows throughout the game such as multi-fire. 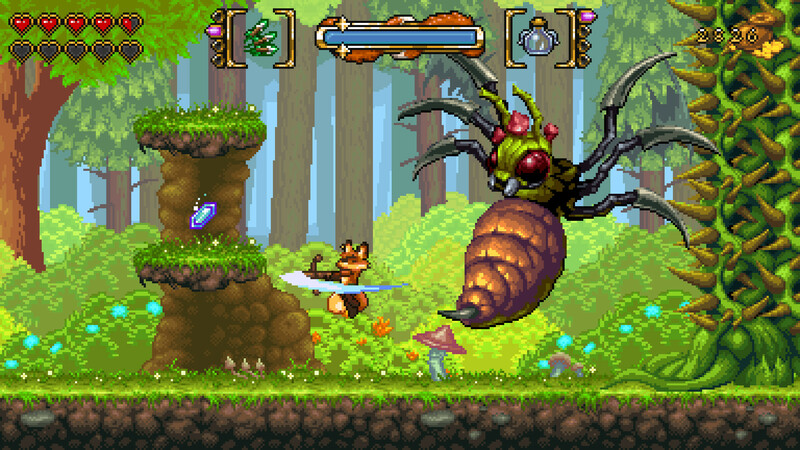 The main gimmick here in Fox N Forests is the ability to change the season with a push of a button, not only does it change the level visuals but actually the design too, plants will grow or wither, water will freeze allowing you passage across, secrets hidden behind overgrowth’s will be revealed. 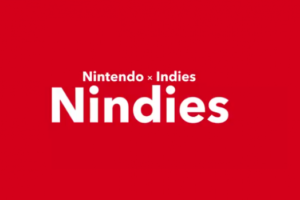 it’s an interesting and well made gimmick which fits in seamlessly within the gameplay. A few levels actually turn the game into a scrolling shooter which is a nice change of pace and really breaks up the worlds. The controls aren’t quite as buttery smooth here but still more than serviceable. The bosses are an utter joy to fight and require the old pattern reading and thinking outside of the box to beat. It’s stuff like this where you can tell the developers loved the games that inspired this foxy tale. Overall I don’t think I could of enjoyed my time with Fox N Forests much more outside of the artificial padding. The game controls perfectly, oozes charm and has tunes for days!. 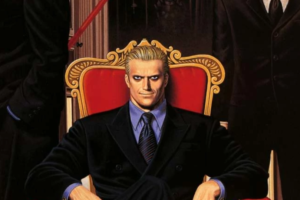 It’s not one for everyone as it’s more of a love letter to SNES/Mega Drive days but if you are a fan of them, You owe it to yourself to check this title out!.